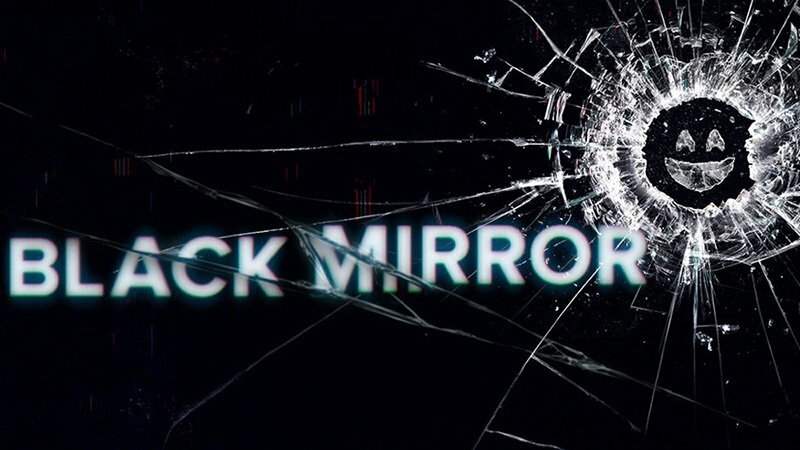 Netflix has revealed that Black Mirror season five will be premiering this December, and fans will get the chance to interact with the show like never before as Bloomberg (via Screen Crush) brings word that Netflix is planning a choose-your-own-adventure episode for the hit Emmy-winning anthology series. Netflix has played around with interactive storytelling in animated kids shows, such as the streamer’s Puss in Boots where the viewer can choose whether the feline fights a god or a tree, for example. 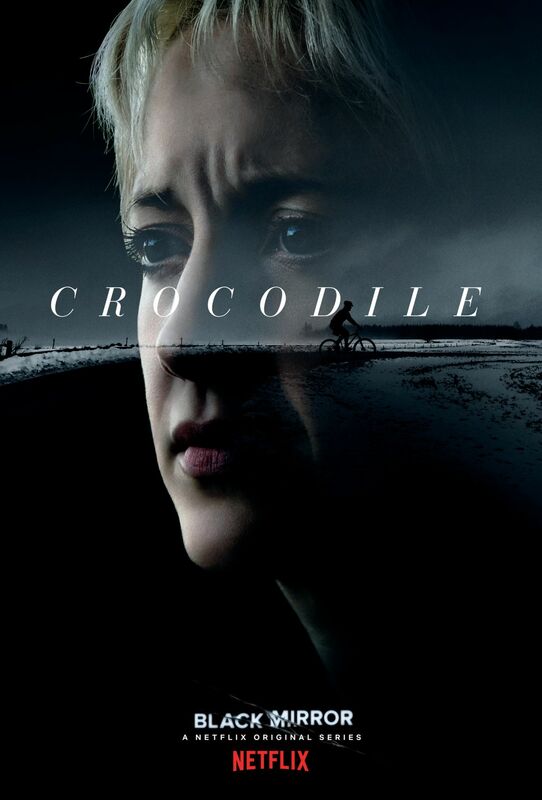 Black Mirror will be the first time Netflix has attempted their choose-your-own-adventure model on a live-action program.